Comment: Small holes in 2nd floor screens and patio door screen. Will look to have all window screens replaced. Comment: I would like to get an estimate for replacing and changing existing structure. Replacing screens, and want to change open part to posts and enclosures. Kenneth J Gregory Co Inc.
Windows & Siding of Indianapolis, Inc.
Indianapolis Window Replacement Companies are rated 4.68 out of 5 based on 638 reviews of 41 pros. 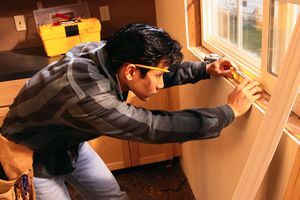 Not Looking for Windows Contractors in Indianapolis, IN?